Many honeysuckle species are woody shrubs, though the family also includes New England species that are herbs or vines. 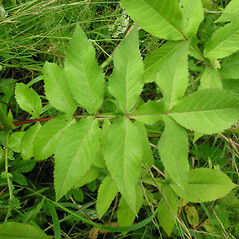 The leaves are arranged opposite each other along the stem. The flowers grow in various kinds of arrays and in some genera are paired and joined at the ovary. They are actinomorphic (radially symmetrical) or zygomorphic (bilaterally symmetrical) and have 4 or 5 sepals and 4 or 5 petals fused into a distinctive tube or funnel shape. 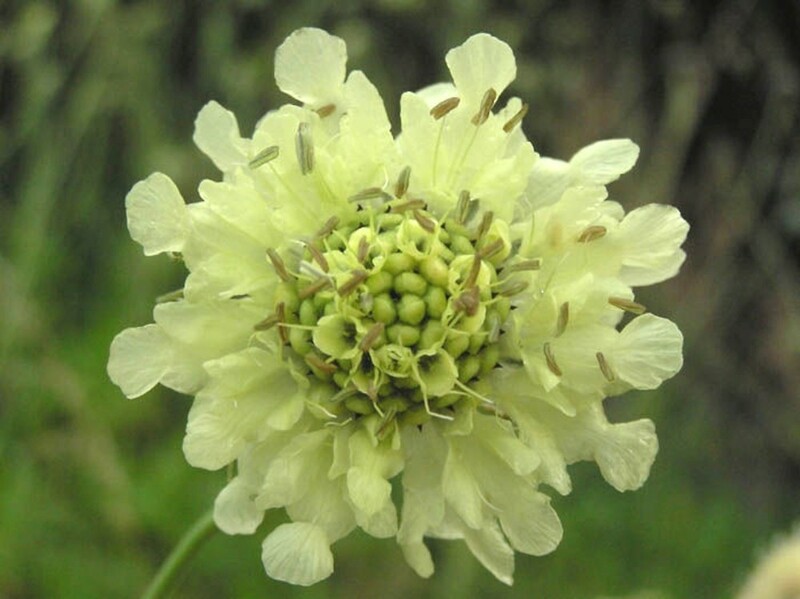 The flowers have both pollen-bearing and ovule-bearing parts, with 4 or 5 stamens attached to the tube of petals. 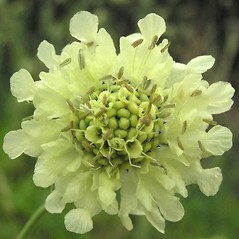 The sepals and petals are attached above the ovary (i.e., the ovary is inferior). The ovary is surmounted by a long style and matures as a dry capsule or fleshy berry and may contain many seeds. 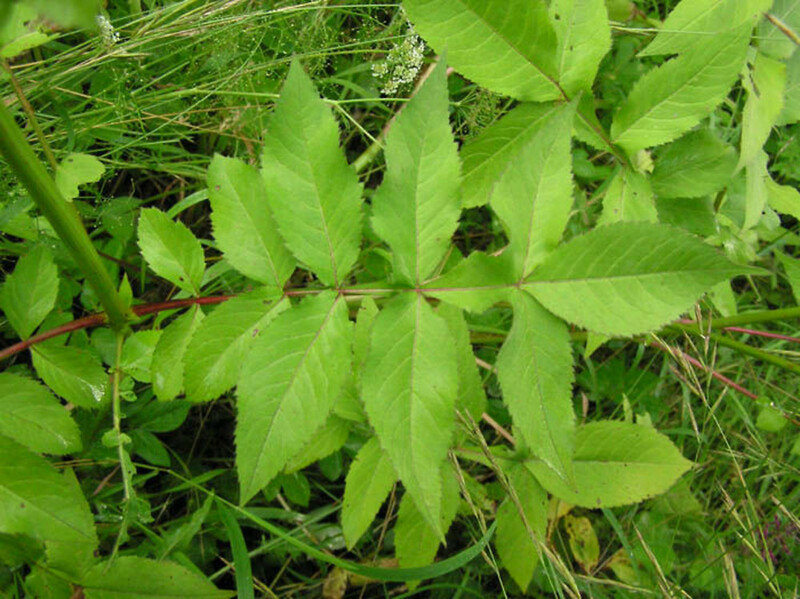 Some genera that were formerly thought to belong to the Caprifoliaceae family are now placed in the Adoxaceae, whereas species formerly included in the Dipsacaceae and Valerianaceae are now included in the Caprifoliaceae.